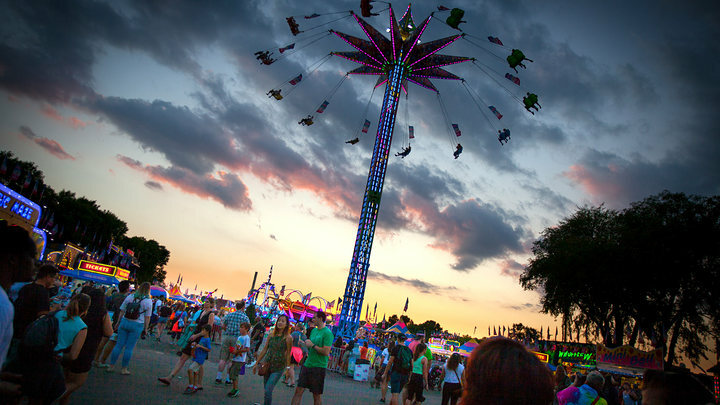 Home to the most extreme thrill rides at the Minnesota State Fair! 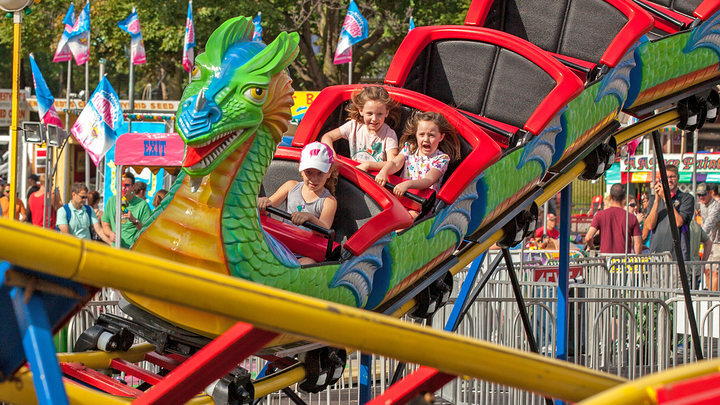 Kidway features pint-sized rides, attractions and food for our youngest fair fans! 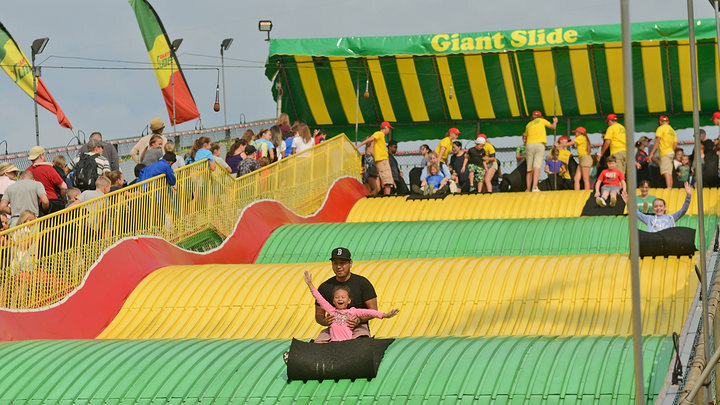 Mighty Midway is home to dozens of attractions and games of skill! 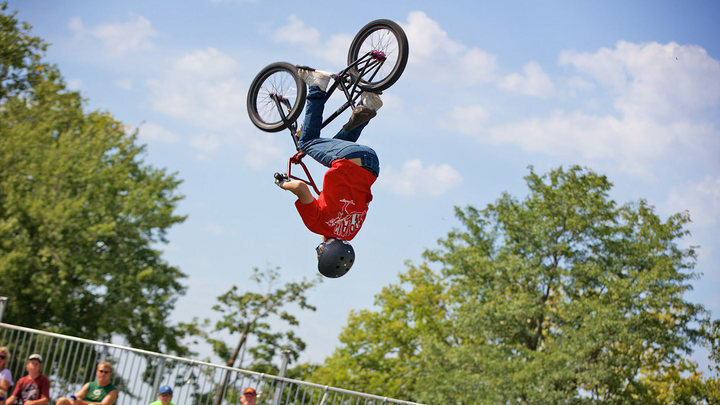 Exciting daredevil skateboard and BMX bike demonstrations in a new location at Adventure Park in 2019! Immerse yourself in the wonders of butterflies! These stunning creatures flit and soar around – all before your eyes! 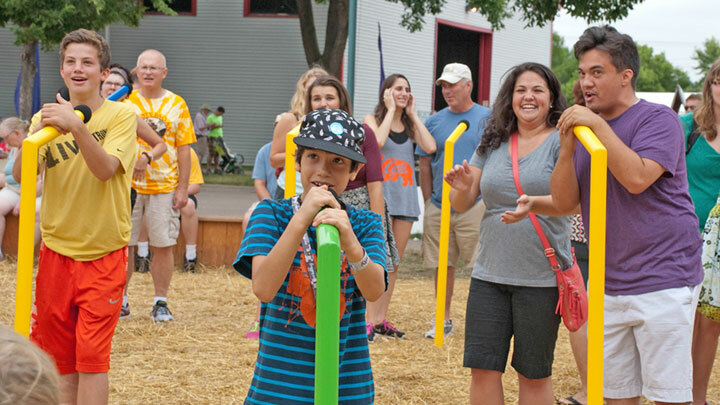 The Giant Sing Along offers you an opportunity to join together in a one-of-a-kind experience. 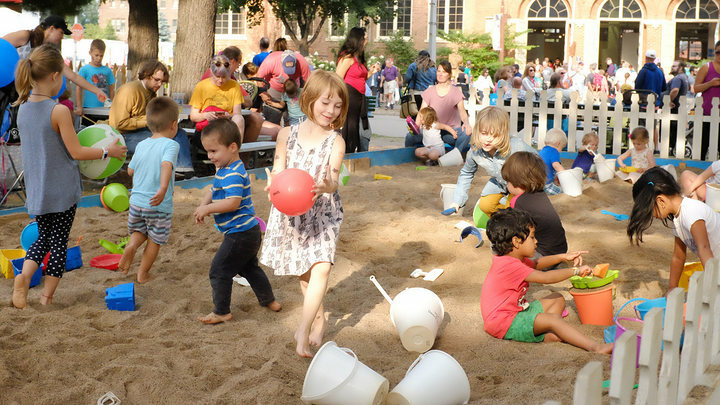 Nestled in the trees of Family Fair at Baldwin Park, children are welcome to dig, scoop, pour and burrow their toes in a giant sandbox made just for them! 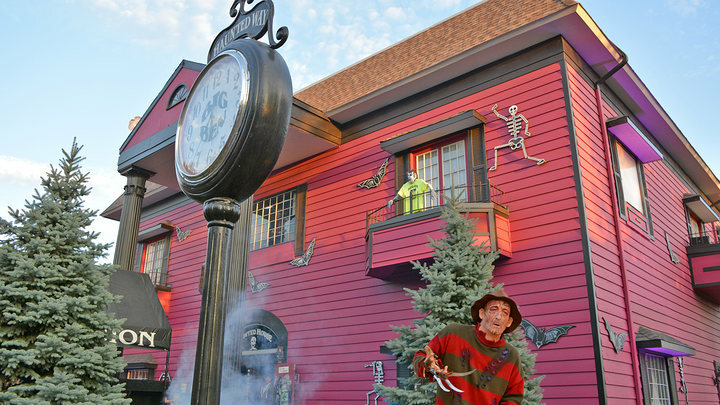 Spooks, scares and thrills abound in this State Fair classic! 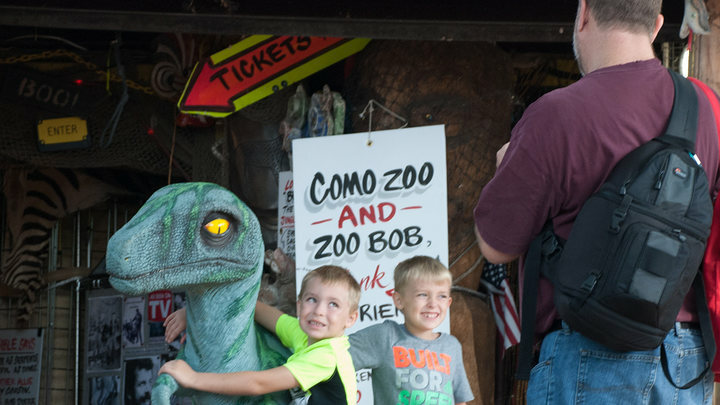 Alligators and snakes and lizards, oh my! 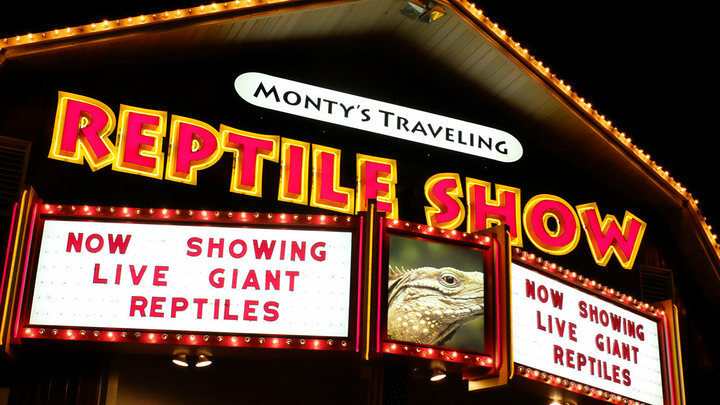 A fixture since the 1980s, this traveling reptile show shows the young and young at heart amazing reptiles up close! 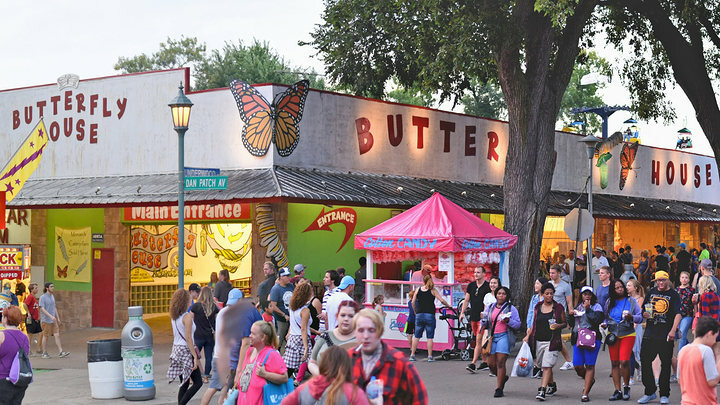 A classic attraction celebrating nearly 50 years at the Minnesota State Fair! 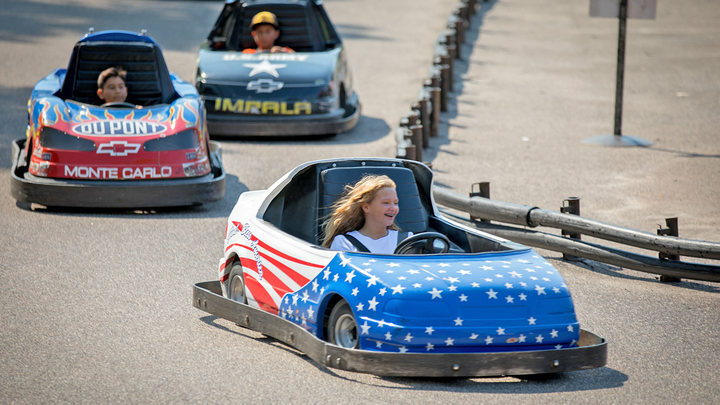 Race around a thrilling track at exciting speeds! 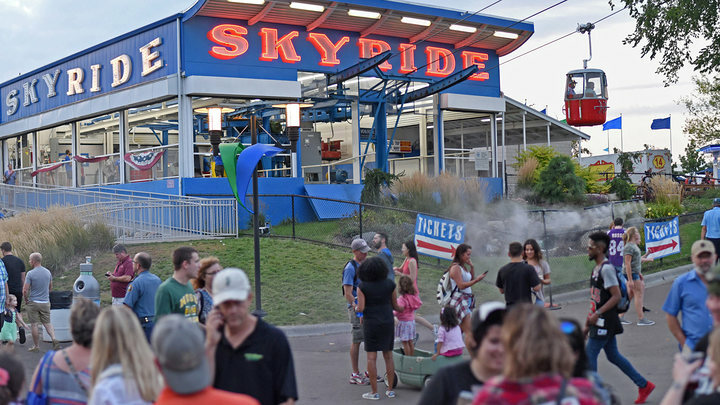 These Go Karts are not to be missed. 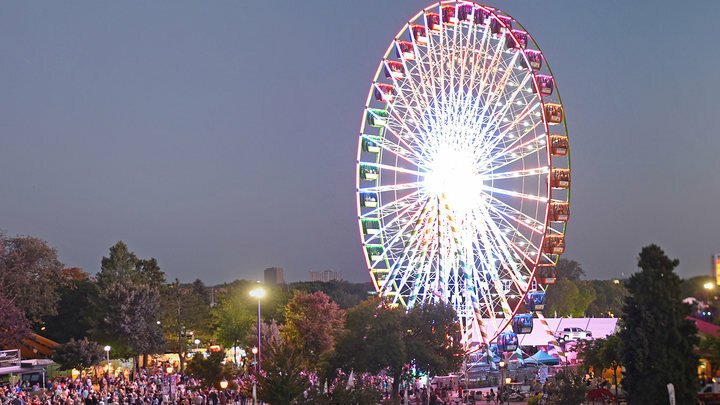 One of the tallest traveling giant Ferris wheels in North America is coming to the Minnesota State Fair! Splish, splash! 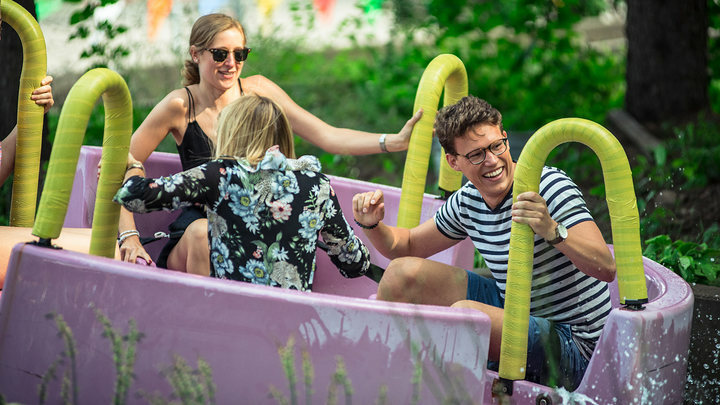 Cool down a bit on the exciting River Raft Ride. 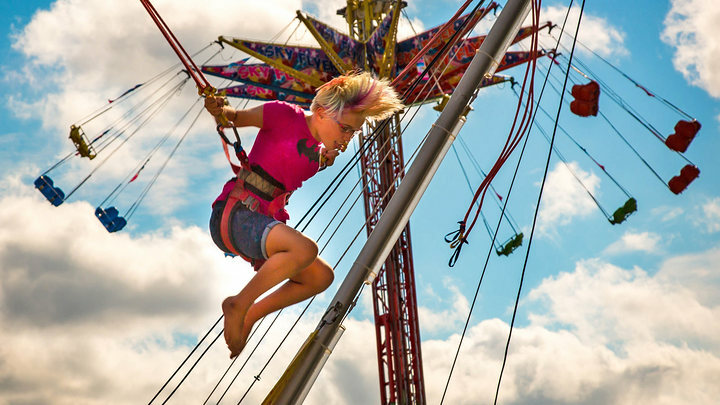 Get a bird’s-eye view of the spectacular fairgrounds while traveling from the heart of the fairgrounds to the North End and back. 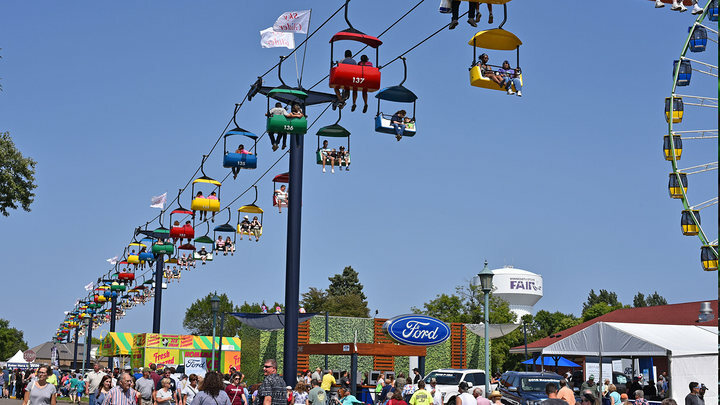 Traveling from east to west or west to east on the fairgrounds, consider a trip on the gondola-style Skyride! 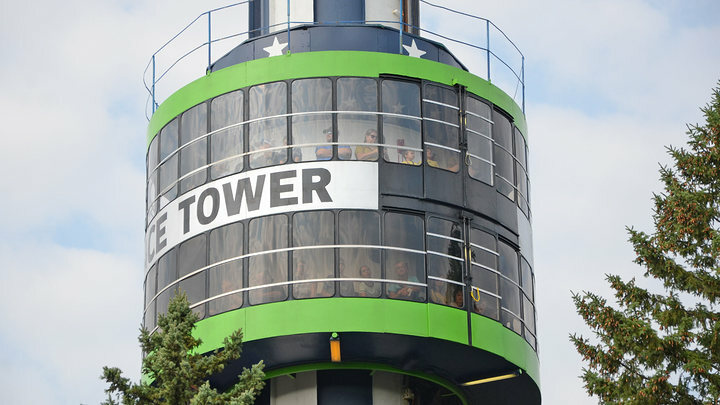 A State Fair staple since 1965, the Space Tower is your ticket to see breathtaking views of the fairgrounds and beyond! 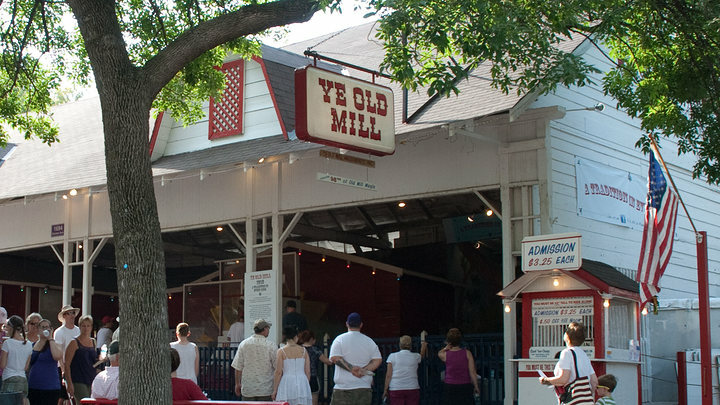 Touted as the “original tunnel of love,” Ye Old Mill is the oldest attraction on the fairgrounds.